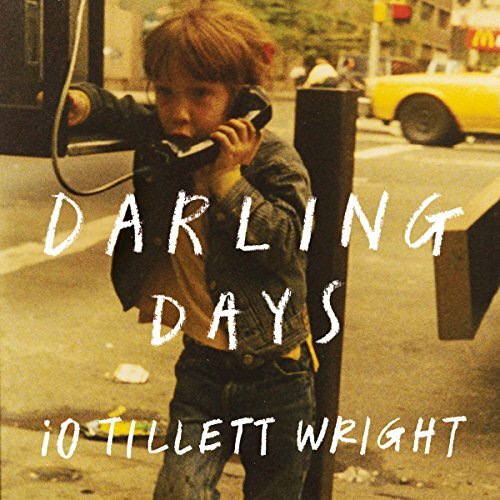 Showing results by narrator "iO Tillett Wright"
Born into the beautiful bedlam of downtown New York in the eighties, iO Tillett Wright came of age at the intersection of punk, poverty, heroin, and art. This was a world of self-invented characters, glamorous superstars, and strung-out sufferers, ground zero of drag and performance art. Still, no personality was more vibrant and formidable than iO's mother's. Rhonna, a showgirl and young widow, was a mercurial, erratic glamazon. She was iO's fiercest defender and only authority in a world with few boundaries and even fewer indicators of normal life. 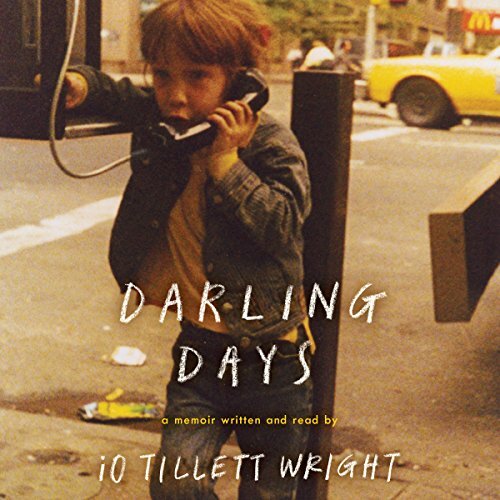 It was a tenement building at the centre of the drug-addled, punk-edged permanent riot that was iO's corner of the Lower East Side of New York City in the '80s and 90's. There iO grew up - or rather scrabbled up - under the broken wing of a fiercely protective yet wildly negligent mother. Rhonna was a showgirl, an actress, a dancer, a poet. A widow by police murder, she was also an addict. She doted and obsessed over iO yet lacked an understanding that a child needs food and sleep and safety.